If you ever think of adding something new and seductive to your personality than nothing can be better then changing your lip shade. If you check your vanity box then one brand which will not be missing is Lakme. 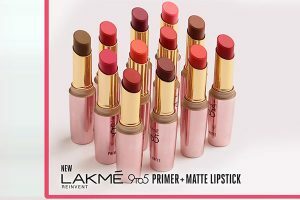 Lakme is one Indian Brand which has never let its costumers down. 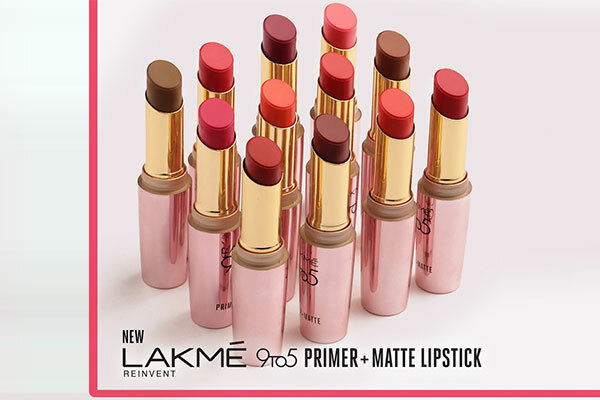 Lakme has recently launched Lakme 9 To 5 Primer + Matte Lip Shades. Brand brought up these lipsticks with Primer incorporated in them. 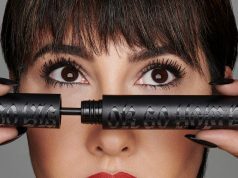 9 to 5 primer matte is the first lip color with built-in primer for a long lasting, matte finish. The built-in primer makes the color stay comfortably for 12 long hours. It also has a smooth application ensures an intense color payoff. Primer matte is available in 30 work-ready shades, so you can match your look with perfection. There are about 30 shades available in this range with every color included- from the pinks to reds to browns to corals to what not. The key primer ingredient ensures that the lipstick gives a smooth finishes and feels extremely comfortable on your lips. The lip shade feel very light weight on the lips. Pigmentation is amazing, they give full opaque coverage in 1.5-2 swipes and they glide on like butter. 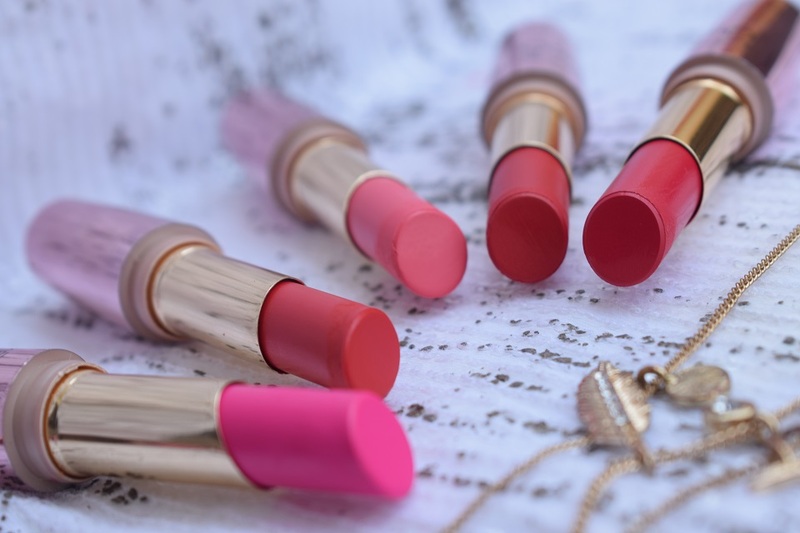 They have very soft, very smooth velvety matte texture which glides onto the lips like butter. 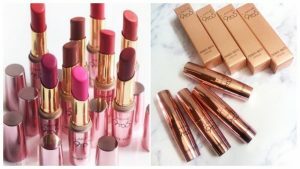 The new range too comes in the same rose-gold packaging. The packaging is quite shiny & classy. 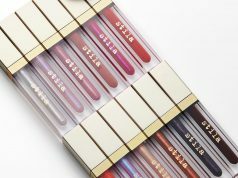 The shade name is provided at the bottom of every lip color. It is creamy & moisturizing, giving a smooth finish & intense color. 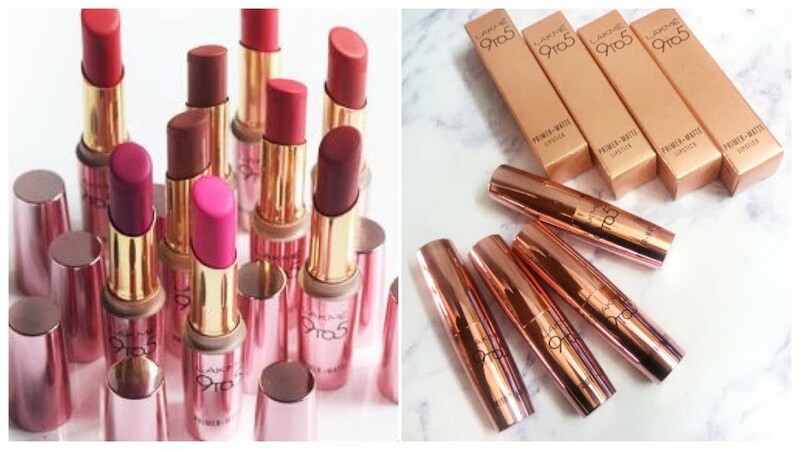 All these lip shades come in the most affordable range. 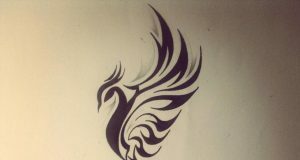 Why are you thinking so much just order them now.  And bring something interesting to our vanity boxes. Click here to Buy any of these shades.